Salary negotiation coaching. Do you know what to say if someone asks what your salary requirements are? It's odd that learning how to negotiate salary doesn't assume a higher profile among job search skills. Because there are tried and true rules to negotiating compensation that can make a huge difference, thousands of dollars worth of difference, to your total compensation, both now and for years down the road. Our salary negotiation coaching leverages all the work we've done on your personal brand and executive resume to present and document your value proposition. 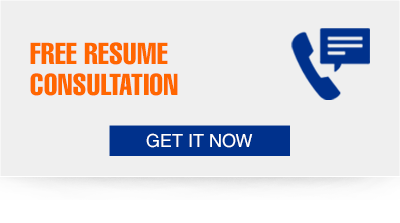 We also provide you with the best thinking in the field that is based on extensive study of salary negotiation dynamics. Try a session of salary negotiation coaching and feel confident and good about asking for fair compensation at the top of the salary range. Contact Ty at info@AResumeforToday.com about a salary negotiation coaching session. It may well be worth thousands of dollars to you!